Tiny enough to tuck anywhere, this sleek compact is perfect for the woman on the go. Enjoy thousands of customisable options. 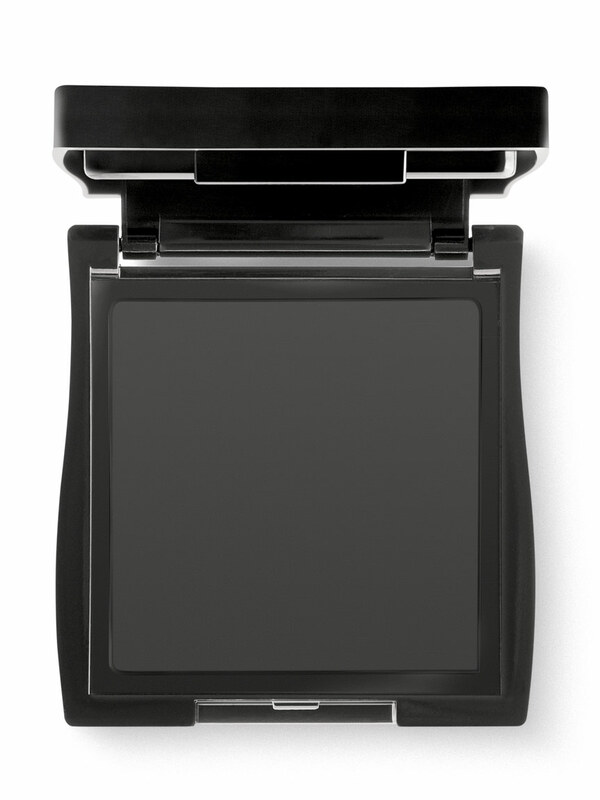 The mirror makes touch-ups a breeze, and the hidden tray underneath holds tools and applicators. Plus, the patented* compact design features the easy-to-use magnetic refill system. Small enough to tuck into a pocket or clutch. Sleek design features flip-up sections plus a mirror. *U.S. Pat. D555, 288 and Other Pats. Pend. Want to take beauty with you anytime, anywhere? Now you can with the Mary Kay® Compact Mini. It goes anywhere, and you can pack it with all the colours and applicators you need. Plus, it’s supereasy to switch out colours as often as you like. So take it wherever you want for the ultimate look that satisfies the minimalist in you. One large square magnetic area that holds product refills. The patented*magnetic area is a refill system that is ultraflexible to allow customization. It can hold numerous combinations of product refills. For example, it can hold one foundation or sheer mineral pressed powder or three mineral eye colors and one cheek color. *U.S. Patent D629, 201 and Other Pats. Pend.